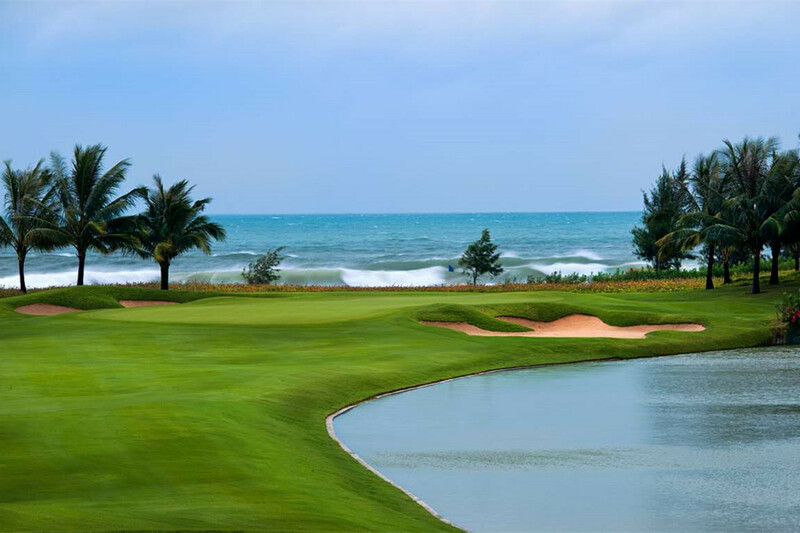 Hainan Clear Water Bay Golf & Country Club is a 36 hole course designed by American company SCHMIDT-CURLEY DESIGNING INC . The course is 7,427 yards long with an exquisite design and looks smooth but occult. 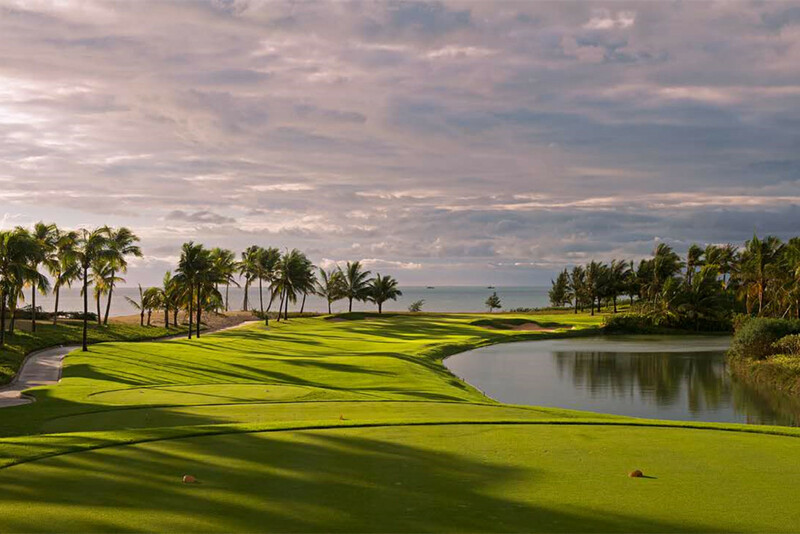 With radiant sunshine, and continuous sand beach, players enjoy the spectacular sight and broad vision in the course. 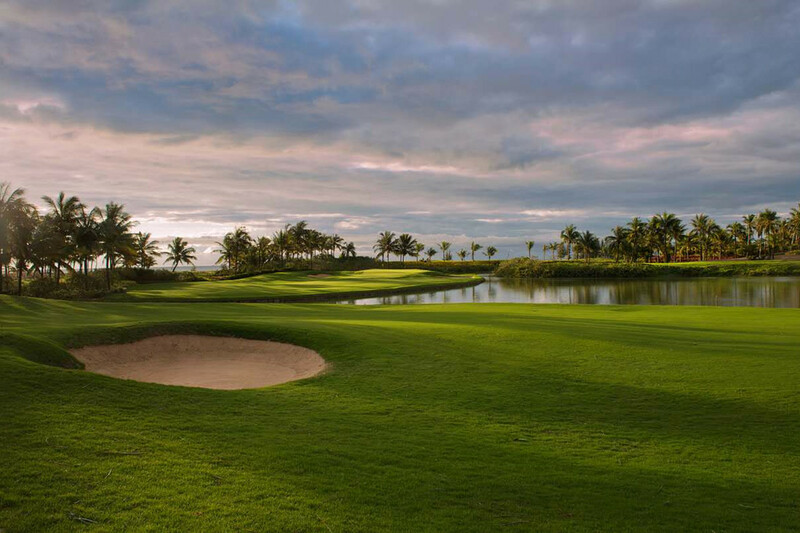 Dotted with natural sand beach and Sea Island, the course seems to be molded by Manito force and nature, crowned as a superb international course with adorable sea views. 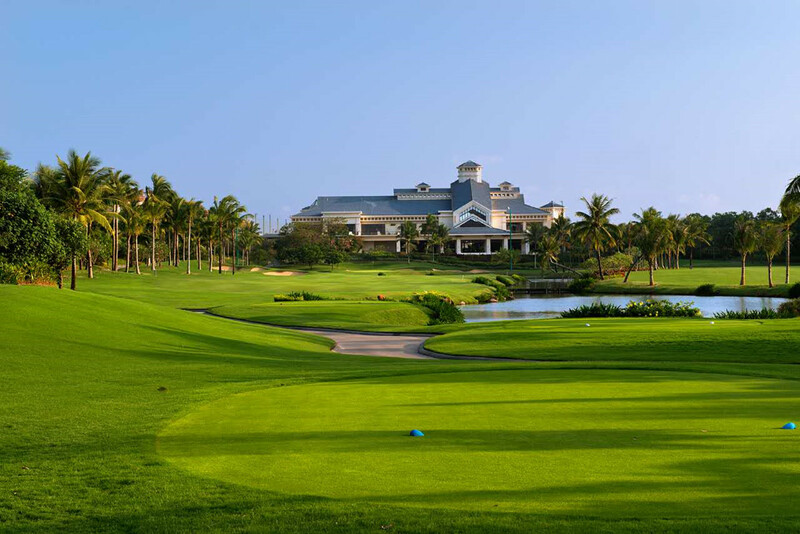 Where is Hainan Clear Water Bay Golf Club? 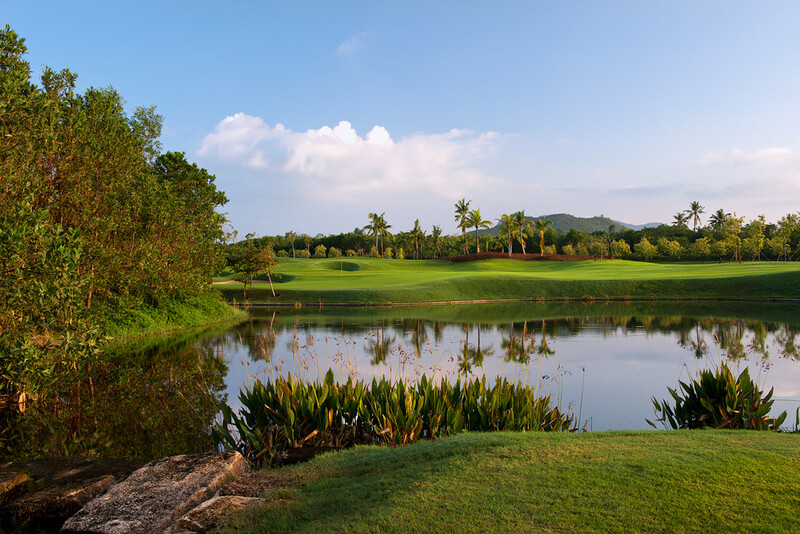 So which hotels are close to Hainan Clear Water Bay Golf Club? 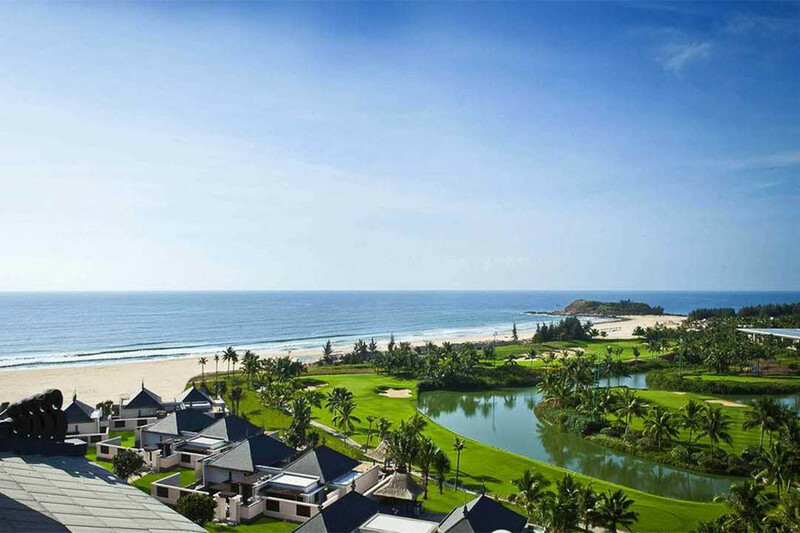 The best option is to stay at Clear Water Bay Hotels including Raffels Hainan, 5 minutes’ drive to Hainan Clear Water Bay Club, while Holiday INN Clear Water Bay is 5 minutes’ walking distance away. 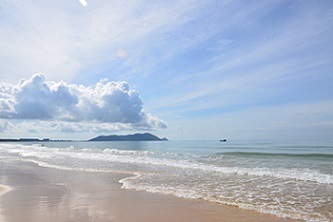 Another option is to stay on Haitang Bay Sanya with more options including International Chains and local resorts. 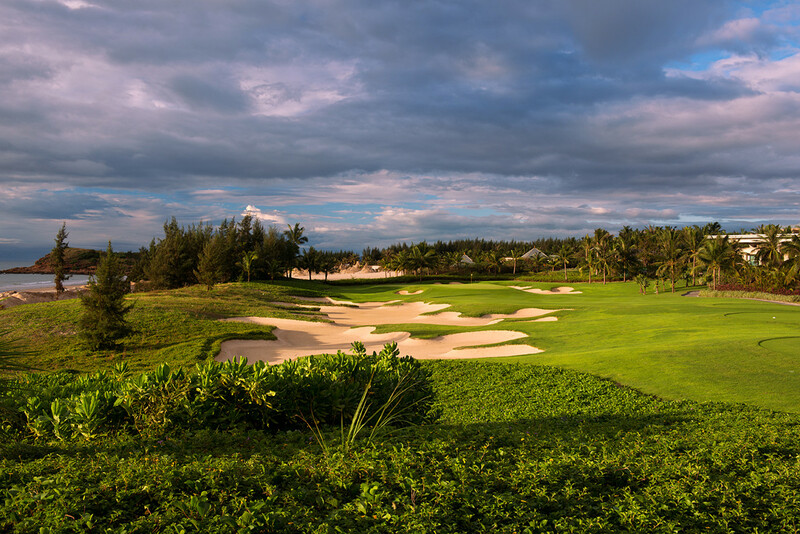 Weekdays at CNY780/person, Single player supplement at CNY130/person with the Green fee (18 holes), caddie/person, cart/two persons, insurance, and service charge. Tailor-Made just for you and your group only. 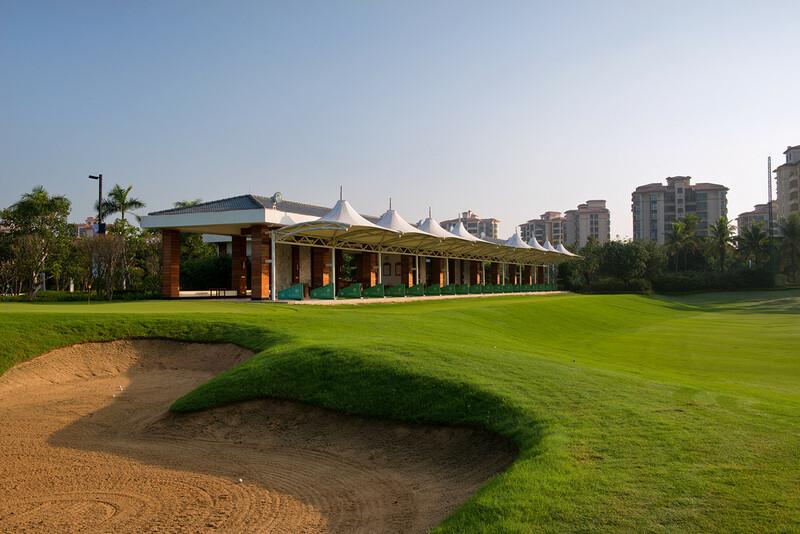 Hainan Clearwater Bay Golf Club, Golfing Package at Clear Water Bay Golf Club.